Who doesn’t love eating home-made cakes and bread? Supermarket bought baked goods are all very well, but when you take out something you’ve created out of the oven and fill the house with the irresistible smells of fresh cooking, you know you’re in for a real treat in your newly designed kitchen. With the return of the Great British Bake Off, the nation will once again be inspired to rummage in their cupboards for their wooden spoons and cake tins in order to try and emulate the amazing creations being seen on TV on a weekly basis. 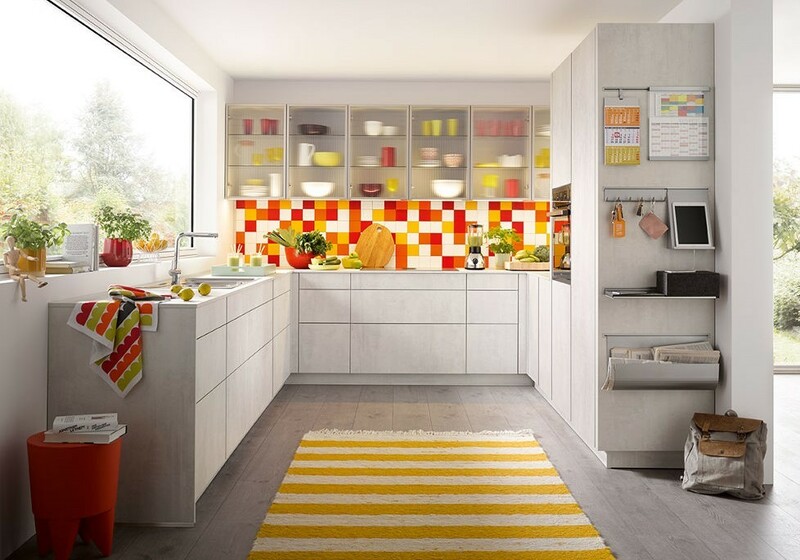 And if a new urge for baking is combined with a new, well-designed kitchen, well, so much the better! The phenomenal success of Bake Off is having phenomenal knock-on effect inspiring the nation’s urge to bake. After last year’s series, Waitrose reported a steep rise in sales of baking essentials, with surges in specific ingredients for recipes featured on each week’s episode. Sales of Kenwood mixers rose by 300% at John Lewis. And Hobbycraft reported that sales of biscuit cutters rose by over 200% and cake ribbons and frills sales rose by over 3,500%! 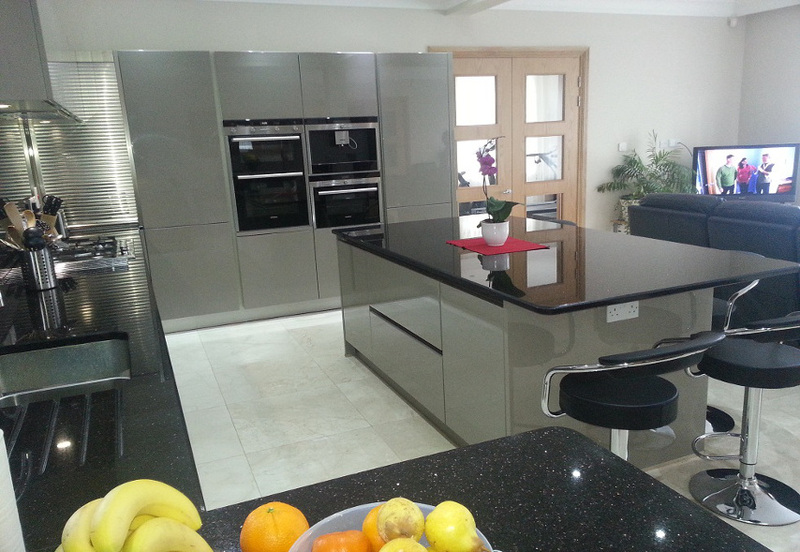 For people who enjoy cooking, a beautiful new kitchen could rekindle or inspire a greater love of cooking. A badly equipped and badly designed kitchen can discourage you from baking by making the process a chore rather than a pleasure. If your cupboards are set out in such a way that doesn’t allow you to reach things intuitively, you’re more likely to give up on the idea of even trying to bake. If your work surfaces are old and battered, you’ll be less enthusiastic about rolling out pastry on it. If cupboards and shelves are squashed together in a haphazard way creating nooks and crannies that are difficult to get a cleaning sponge into, you’ll be less keen to bake, because that will make a mess which will be difficult and annoying to clean up afterward. 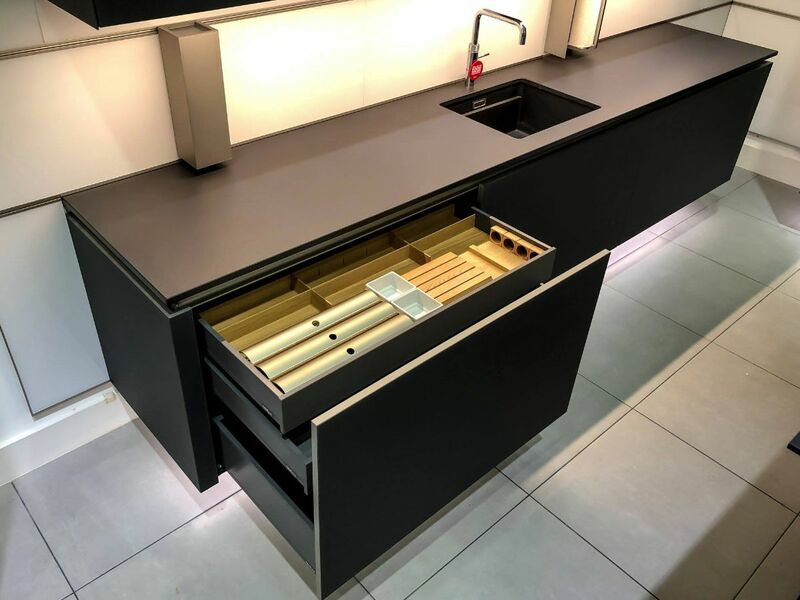 On the other hand, if you have a new, beautifully designed kitchen which maximises the workspace available and is easy to clean, you’re much more likely to want to be in there as much as possible, creating show stoppers, refining your signature bakes and enjoying the process of practising all types of home cooking. And with the nutritional value of ready meals coming into question more and more, cooking at home has become a necessity for people who worry about what they eat, so there’s no reason why you shouldn’t turn a necessity into a pleasure! 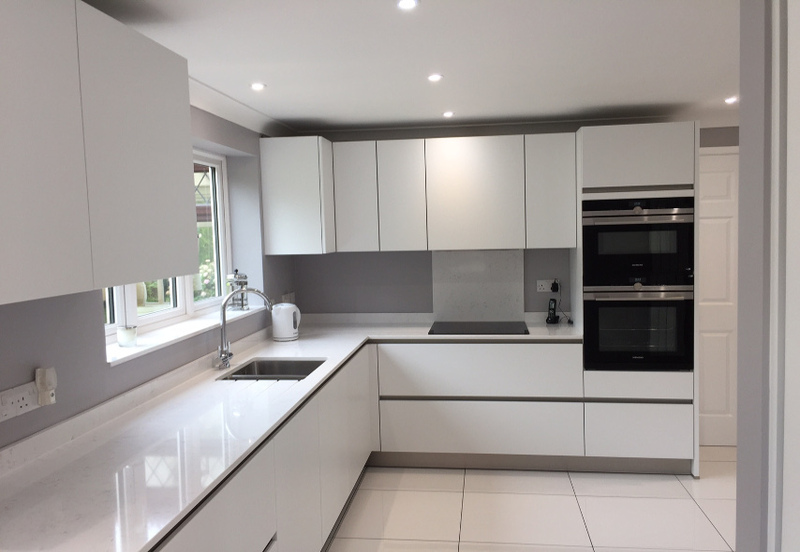 If you think a new kitchen could inspire you to start baking and cooking again, visit our Cheshunt showroom to see our range of affordable luxury kitchens.